Turkish President Erdogan declared his readiness to assist Belgium in fighting terrorism following Tuesday’s deadly terror attacks in the capital Brussels, which came less than a week after he had warned the EU that it could become a target for terror. “There is no reason why the bomb that exploded in Ankara cannot explode in Brussels, where an opportunity to show off in the heart of the city to supporters of the terror organization is presented, or in any city in Europe. Despite this clear reality, European countries are paying no attention,” Erdogan said during a commemoration speech on Friday dedicated to a famous World War I battle in the Turkish town of Canakkale. “I’m once again calling on the countries which directly or indirectly lend support to terror organizations: you are nursing a snake in your bosom. That snake you have been nourishing can bite you at any time,” he said, referring to the supporters of the Kurdistan Workers’ Party (PKK), which is considered a terror organization by Turkish authorities. 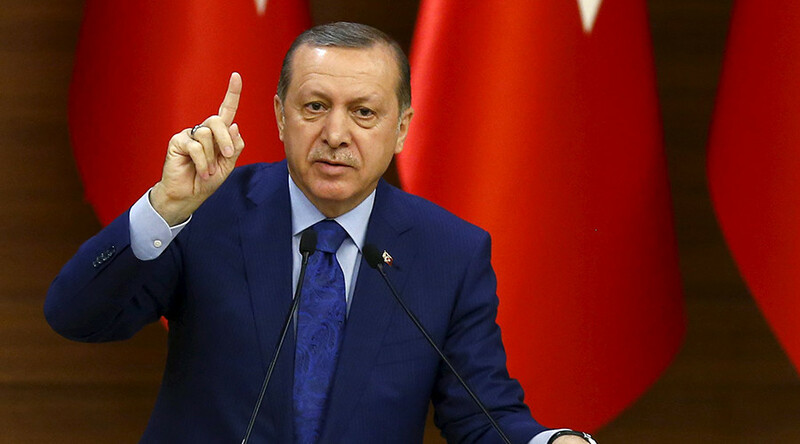 Erdogan’s angry remarks came as he was criticizing the EU following a recent deadly car bombing in Ankara, which was claimed by the Kurdish group. On Tuesday morning, a series of terrorist attacks ripped through the Belgian capital killing dozens. Two explosions took place in Brussels’ Airport, and another at Maalbeek metro station near EU offices. At least 34 people have been killed, although this figure is likely to rise, according to Belgian officials. The Belgian Interior Ministry’s Crisis Center has reported that around 230 people were injured in the attacks, but stressed that those figures were not final either. In a statement published on his official website, Erdogan condemned the Brussels attacks, stating combined actions are needed to eliminate the terror threat. “I would like to underscore that we are ready to offer all kinds of support to our ally Belgium. The heinous attacks in Brussels clearly showed that terrorism cannot be a struggle for freedom and we must fight together against all kinds of terrorism,” Erdogan’s statement reads.